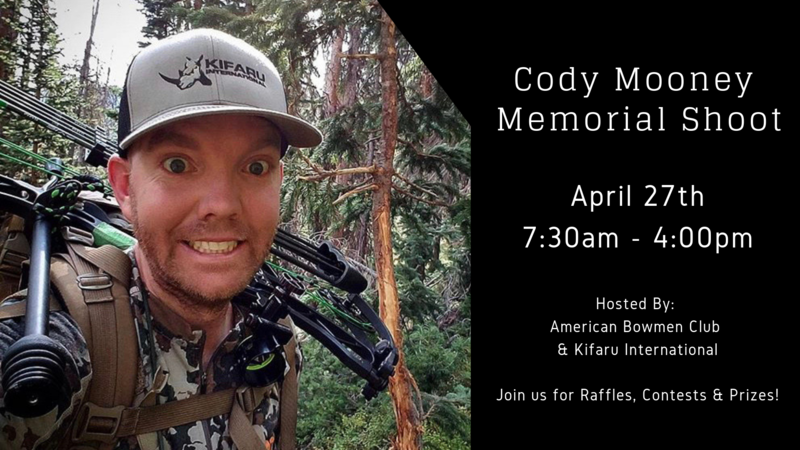 American Bowmen and Kifaru International will be hosting a memorial archery shoot in honor of our friend Cody Mooney. Cody was a brother, husband, father of 5, fireman, and outdoorsman. Cody left this earth early after battling an invasive brain tumor. He was a great friend to many. Family, friendship, and his relationship with God were among Cody’s top priorities. Cody was someone that was always there for you, and we would like to give back in his honor. Please join us on April 27th to shoot in honor of Cody and also to help his family with expenses. There will be thousands of dollars in prizes and raffle giveaways donated by companies below. Please pre-register for the shoot by completing the form below. Attendance will be prioritized to the first 150 people pre-registered. Parking at the range is limited to 80 vehicles and carpooling is encouraged. Pre-registration has hit it’s cap of 150 people. 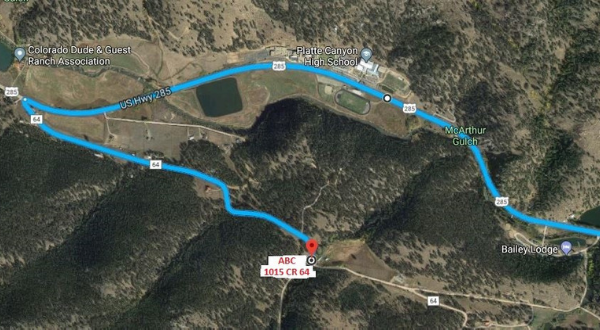 Per the American Bowmen Club’s lease agreement, only 150 people can be permitted on the property at any given time. Participants still interested in attending will be allowed onto the range as capacity allows. If you are planning on bringing family, they should be registered too, even if they are not shooting. Contact us with any questions. Registration for shoots are at 7:30-9:00am rain or shine.